If the news has you concerned about being the victim of an active shooter, personal protection may be at the forefront of your mind. Protecting yourself before the police can arrive may save your life. 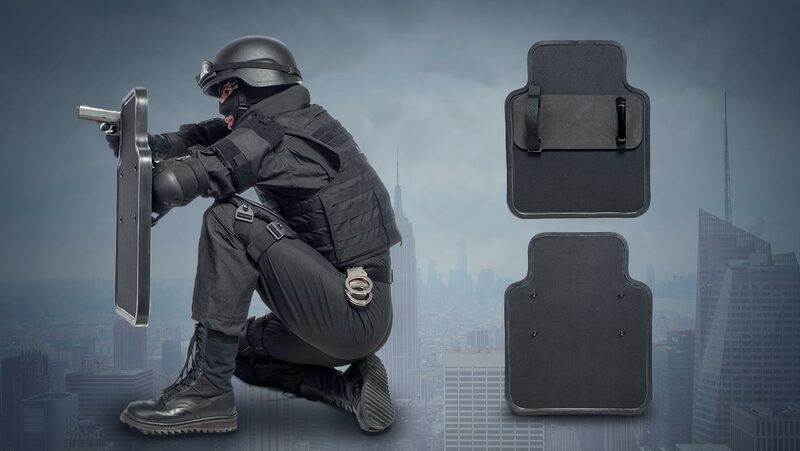 Here’s what you need to know before you purchase a ballistic shield for your defense. Law enforcement has used ballistic shields when encountering active shooting situations around the world. A civilian ballistic shield offers a civilian similar protection. The shields come in a variety of densities and sizes. Essentially, the shield provides a safe place to stand behind that absorbs the impact of bullets. The cover can allow you to escape to a safe place during a shooting. They can weight anywhere from six to nearly twenty pounds depending on the style. When waiting on police to arrive, there may not be an ideal spot to stand, sit or crouch. Many of the newer options offer law enforcement to handle a variety of shooting situations from slow to fast. You can increase your home protection by using a ballistic shield when someone tries to break into your home. Simply having a firearm to protect your home does not protect you if the burglar fires first. Law enforcement often has the benefit of heavy-duty ballistic shields not available to the public. They also have the training to properly use them in the event of a shooting. Prior to purchasing a ballistic shield, see if there is a local training or certification course to learn more about how to use them and what they are capable of. The manufacturer should have the details about what that particular shield is capable of withstanding. You cannot predict when the next mass shooting will occur or where, but you can be prepared. A ballistic shield is only one consideration in your self-defense options in active shooting situations. Research your available options and what is available in your state to make an informed decision on your personal safety.